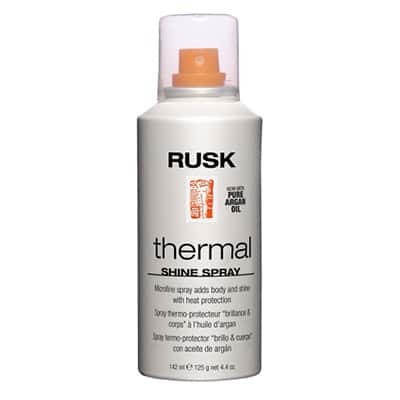 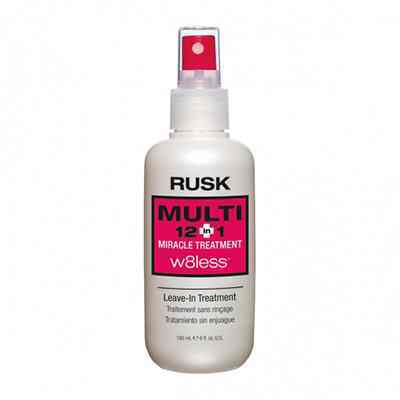 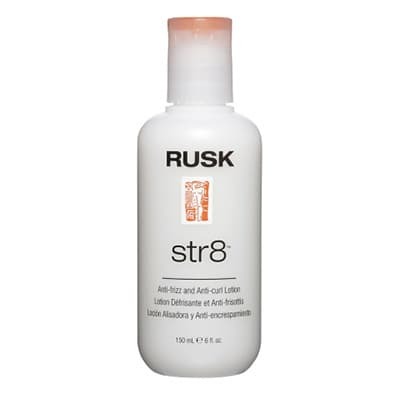 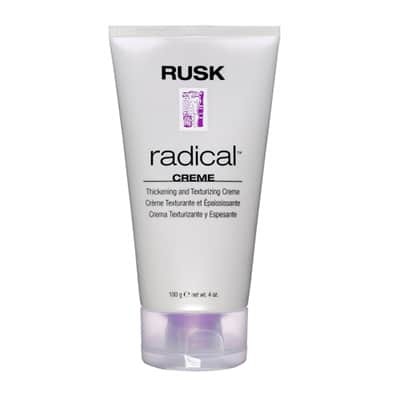 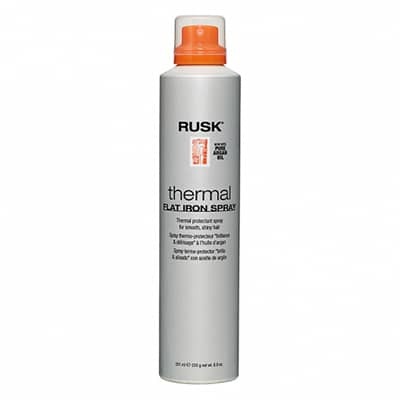 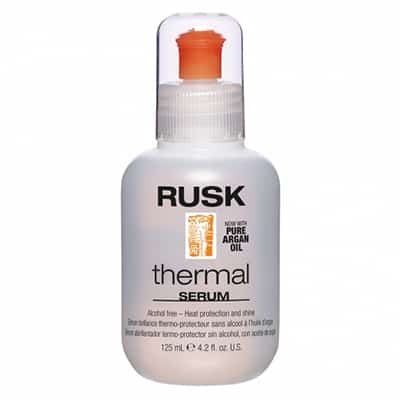 Eliminate dryness and frizz instantly with RUSK® Thermal Alcohol-Free Serum. 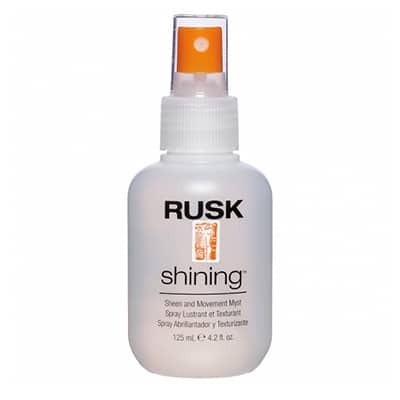 It’s a highly concentrated serum that smoothes and seals the hair’s cuticle, eliminating dryness and frizziness instantly. 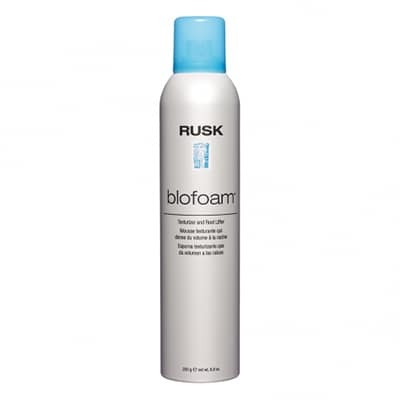 Ideal before or after blow-drying, it immediately creates silky, soft and healthy-looking hair. 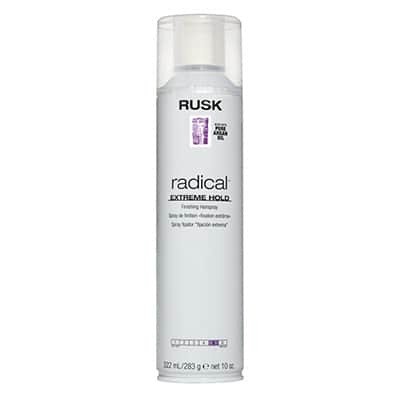 Perfect for color-treated hair or chemically treated hair.